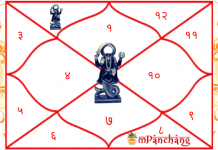 The positioning of the Sun in the second house of the horoscope bestows the native with a compassionate and benevolent attitude. Such people tend to attain success in financial matters. They achieve immense respect and recognition for their work and also possess strong leadership traits and an authoritative persona. The native will enjoy an excellent social status and standing and will be admired by one and all. Such individuals seek self-worth and power and thus like to acquire several possessions in their life. 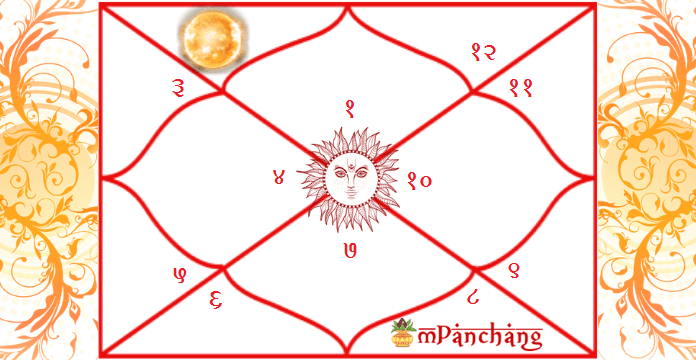 The placement of the Sun in the 2nd house of the male natives makes them highly concerned about their belongings and self-esteem whereas the presence of Sun in the 2nd house of the female natives makes them inclined towards the prosperity and authority of their father as the Sun represents their relationship with the father. The presence of Sun helps in acquiring huge money and incurring financial gains. Sun in the second house of career proves to be beneficial and good for the professional sphere of the individual. Such people are likely to engage in several professions and may attain success and gains in almost all the fields. With the influence of the Sun, the native is capable of enjoying an authoritative and powerful position in Government related jobs and might also achieve recognition in politics. Because of their learning ability, they build a reputed social image as well as are able to make strong associations with people and also gather material objects. The positioning of the Sun in the second house makes an individual extravagant. Such people have a deep desire to acquire material possessions and live a luxurious life. Reckless spending is something you should avoid doing. The individuals who have the prominence of the Sun in the 2nd house are completely involved in seeking continuous material growth sidelining the spiritual beliefs and thoughts. Such natives might also feel jealous of others’ prosperity and growth. The individuals are bestowed with strong learning ability and intellectual prowess. Placement of the Sun in the 2nd house sometimes makes the person immoral, unkind, secretive and argumentative. One might become highly materialistic due to the influence of the Sun which also makes them an extravagant spender. The natives might suffer from a speech disorder. The individuals tend to lose their interest in spirituality and run behind worldly pleasures. 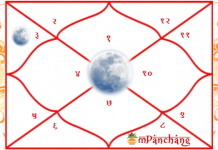 From the overall perspective, placement of the Sun in the second house of the Kundali or the horoscope offers several aspects to the native to live a cheerful life but at the same time also lay down few challenges to work upon. 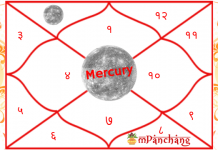 Know how the positioning of various planets in your horoscope can affect your life by getting a complete Janam Kundali Analysis by renowned astrologers. Read also: How Does Sun in the 1st House Of Kundali Affect Our Life.